OR FAVORITE HANG OUT IN SUPPORT OF CHILDREN IN FOSTER CARE? HAVING A PARTY? GIVE IT A PURPOSE! • On average, 100 children a month are removed from their homes in Palm Beach County due to abuse and neglect. • When a child ages out of the foster care system at 18, without continued support, 60% of them will become incarcerated or pregnant within 12-18 months. 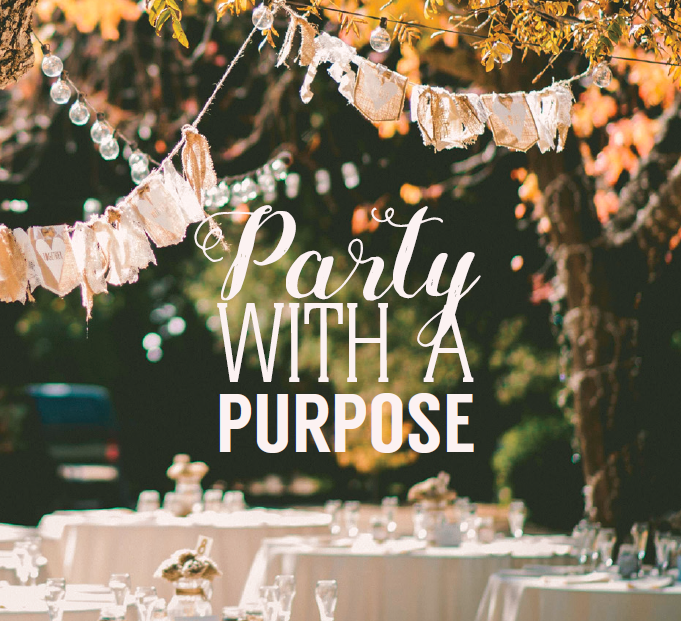 Contact amyleigha@placeofhope.com to host your party in the Palm Beach County area or jamieb@placeofhope.com to host your party on the Treasure Coast!